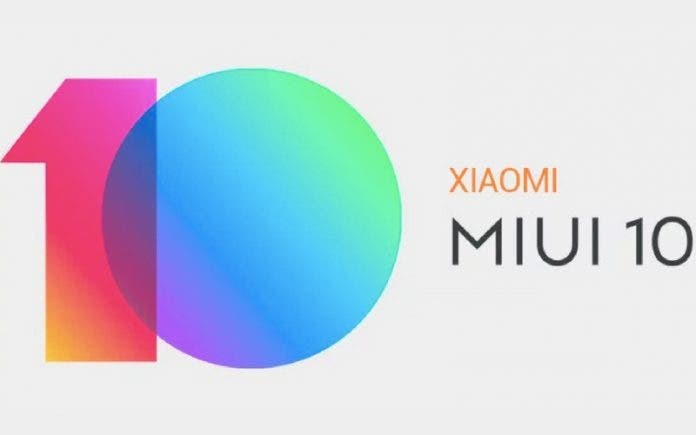 As you guys probably know, Xiaomi does not only produce smartphones & other electronic devices but, through its various sub-brands, also manufacturers an insane number of products. Today, we have a look at their latest Smart Toilet Seat. 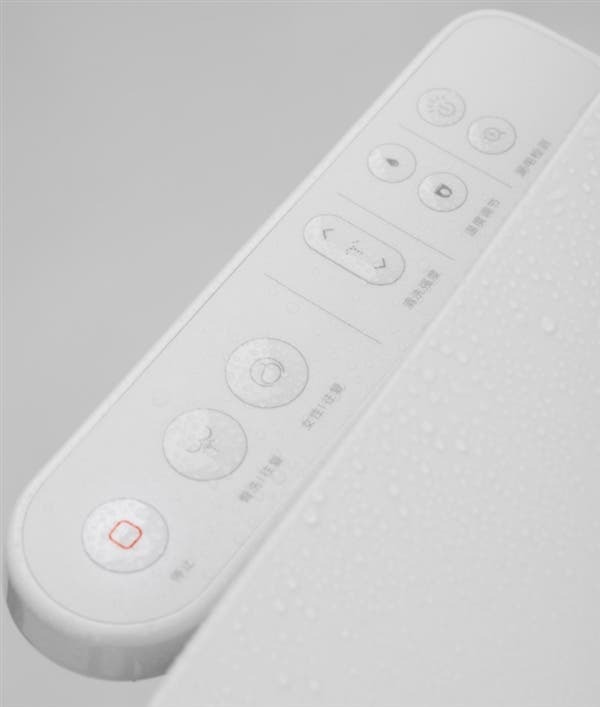 In March this year, Xiaomi released the first version of this smart toilet which comes with a four-fold antibacterial feature and can be connected with the with the mi band. Today, Xiaomi has announced the Youth version of this smart toilet and it comes with a 799 yuan price tag ($122) which is way cheaper than the first version. This toilet is currently available on Xiaomi Youpin. The Xiaomi smart toilet Youth Edition uses an instant thermostatic heating which ensures that the water temperature can be instantly heated to about 35 °C, to deliver a comfortable experience. The nozzle is made of 316 stainless steel and its design integrates a self-cleaning function. In addition, it can perform a high temperature sterilization and washing, with the sterilization rate as high as 99.9%. The temperature of the water can be adjusted in three levels to meet your need and this smart toilet incorporates three cleaning methods – Soft feminine cleaning, shower wash, hip wash cleaning. The Xiaomi smart toilet adopts a 3D curved surface design to fit the hip curve and it is equipped with a sedentary reminder which alerts you when you have sat on the toilet seat for more than 30 minutes. Furthermore, this device supports night lighting and IPX4 waterproof. Presently the previous generation of Xiaomi smart toilet is available on Gearbest, Bangood, and Geekbuying. 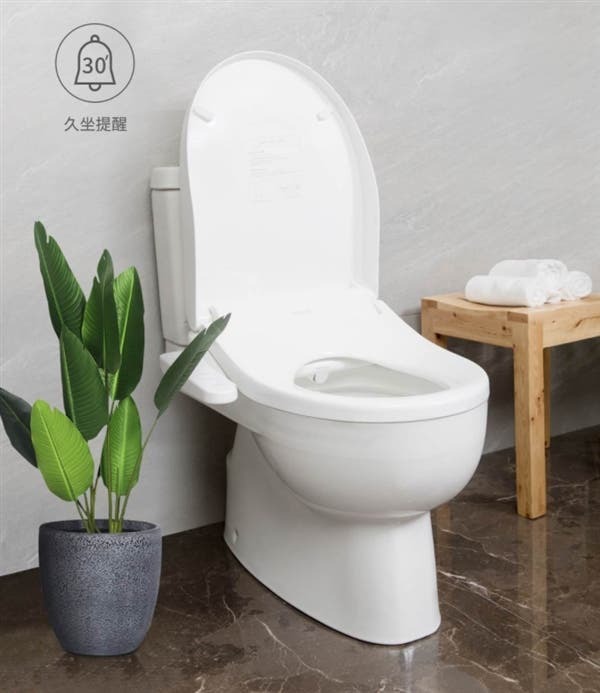 We did a search and found this newly released Xiaomi smart toilet youth edition listed on Banggood but the price is outrageous. Its suppose to be cheaper than the first edition but it is much more expensive.